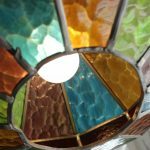 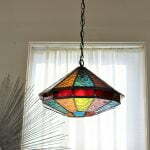 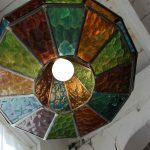 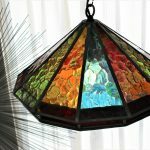 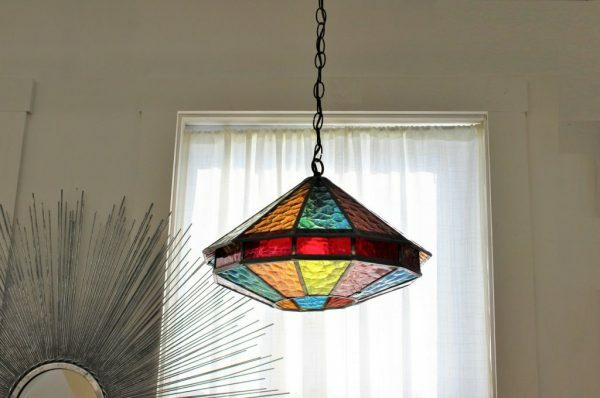 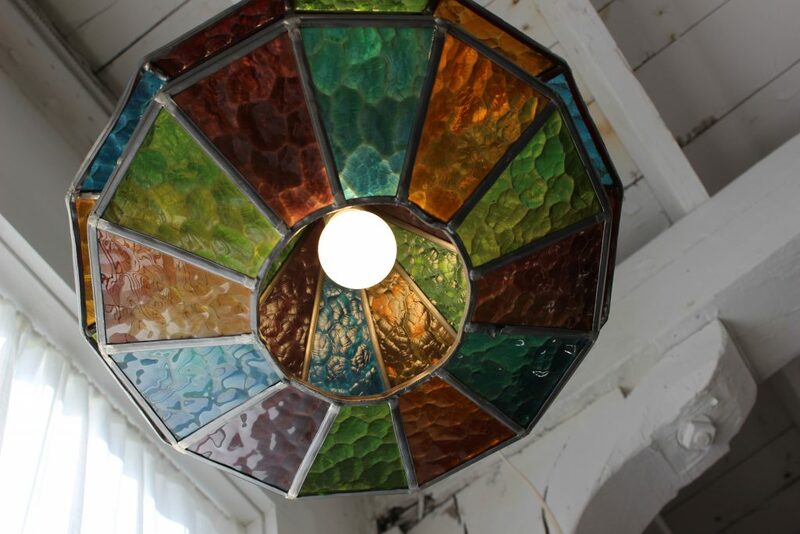 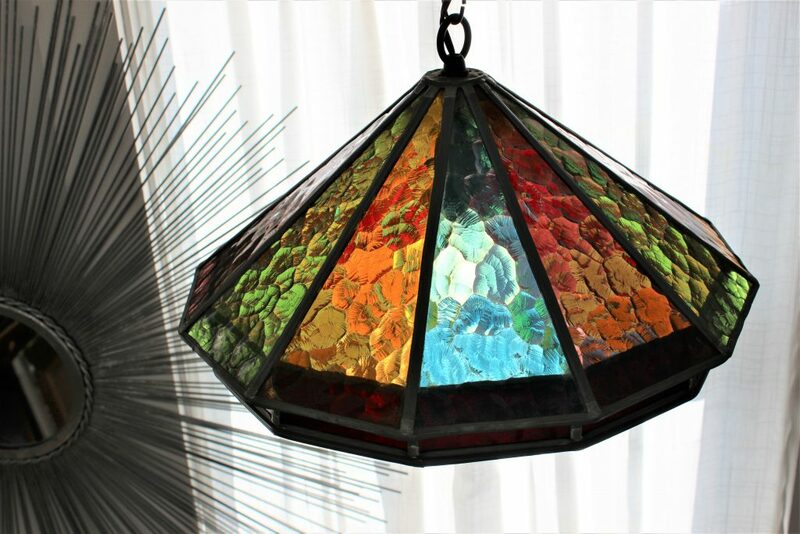 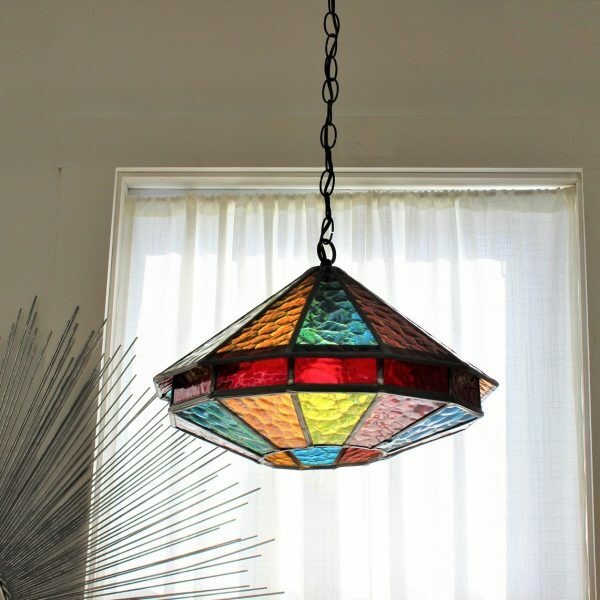 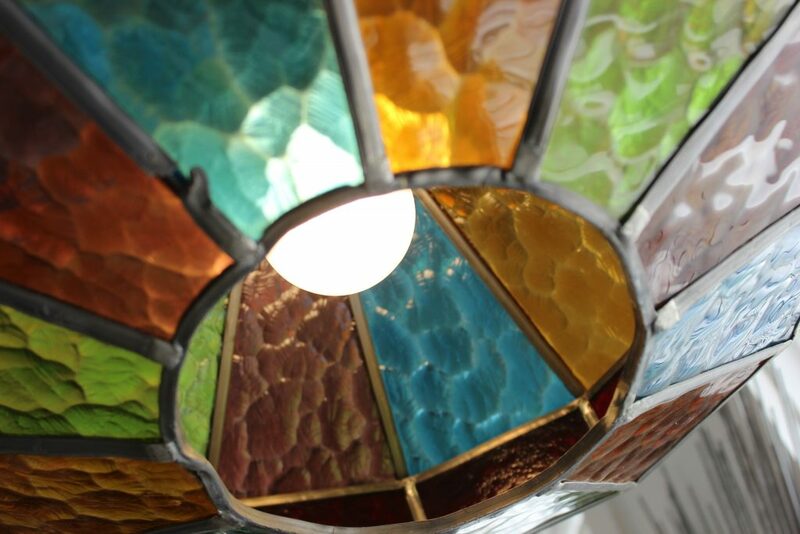 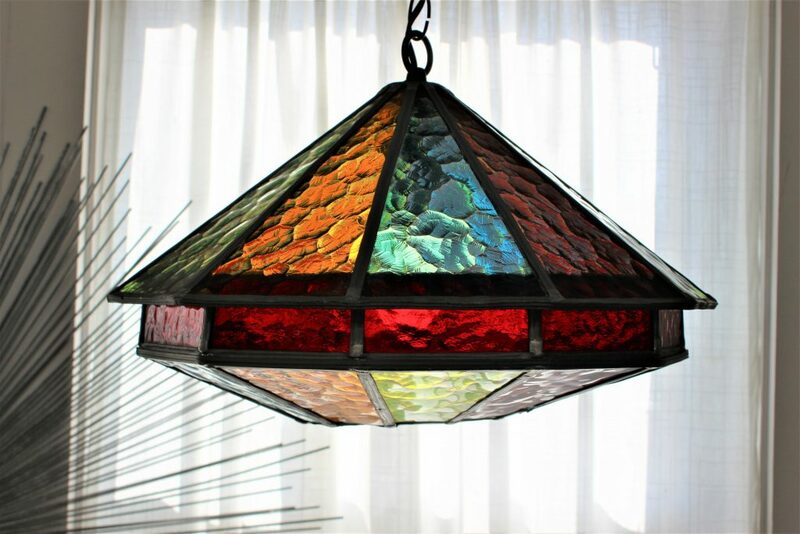 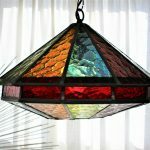 Here for you this beautiful stained glass ceiling lamp, just imagine it reflecting the light in your space. 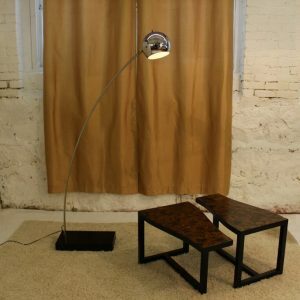 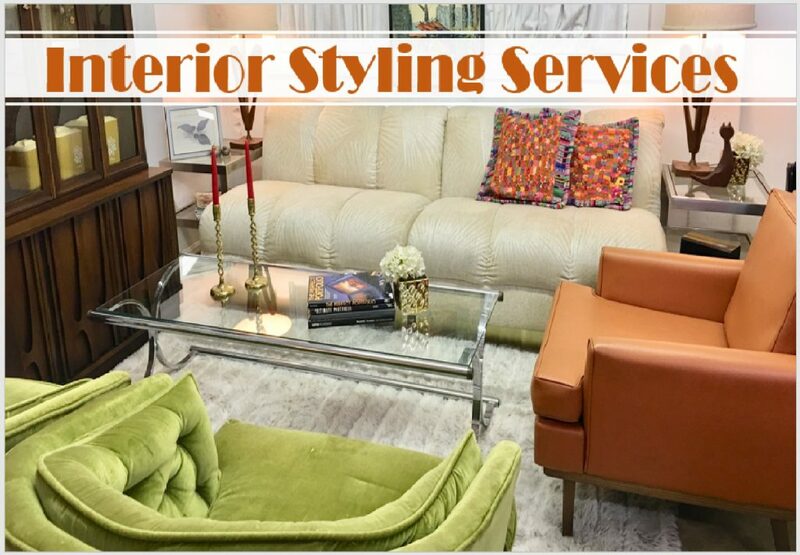 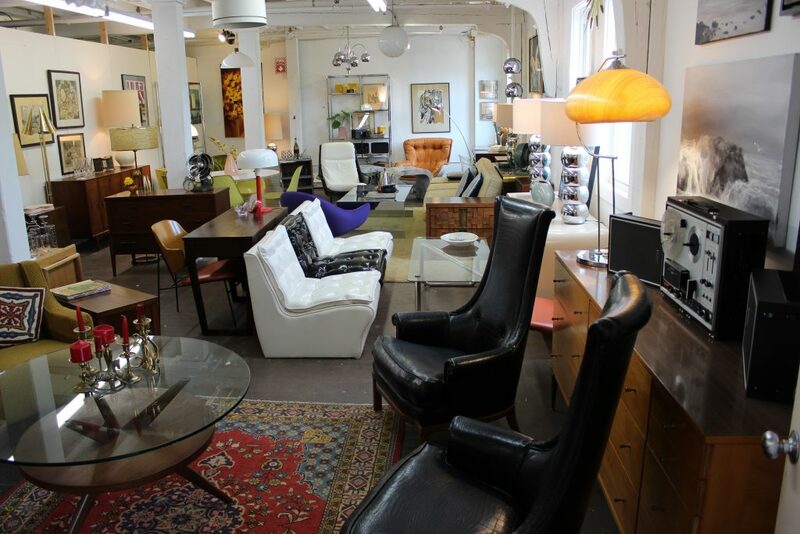 It can be the perfect accent to any space. 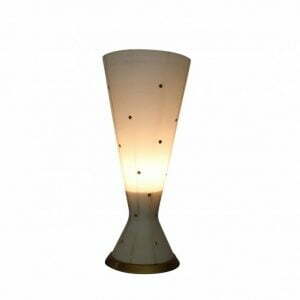 The geometric shape gives it a more interesting look. 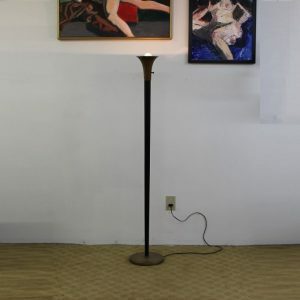 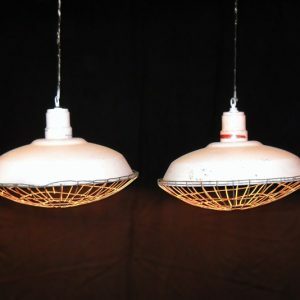 It measures 16″ diameter and 12″ high, it has a long chain so you can adjust the height as you need, and it is ready for you to hook up to your electric box and enjoy it.